Venus (Love) transits your 9th House of higher learning, overseas travel and self-promotion. Love could be found overseas or with a romantic partner who lives overseas or is from a distant shore. You will find travel, your worldviews and higher education to be areas that bring you love, admiration and appreciation. You find that love and romance may begin at school or when taking a class or travelling. 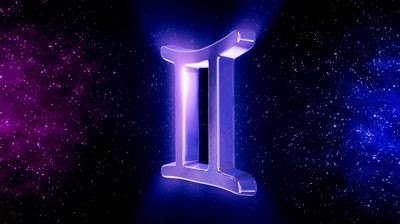 Mars (Physical Energy/Sexuality) enters your 10th House of prestige and your career, Gemini. You find that your career is taking precedence over all other matters but you don't mind long hours. You have the energy to work overtime and still make room for a love interest. Travel and trips bring you luck, love and what you desire most. You might be surprised at what you uncover in your love life this month. You have an attraction to exotic types this month, single or coupled, Gemini.